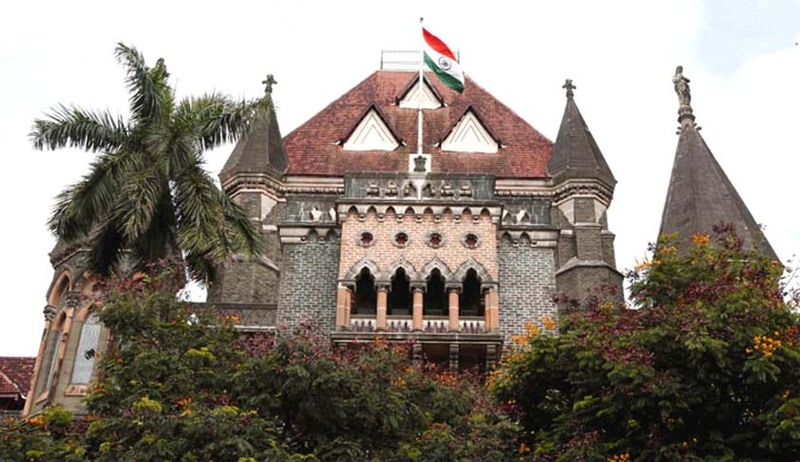 The Bombay High Court has refused to quash an FIR against a person who had filed a writ petition seeking the same on grounds of settlement with the first informant. The FIR was registered under Sections 498 A (cruelty), 406 (punishment for criminal breach of trust) and 306 (abetment to suicide) of the Indian Penal Code against the petitioner, Mohd Asgar Chaudhari, who was in a relationship with the first informant’s daughter. However, according to the order in an affidavit dated January 2, 2017, the first informant had stated that he was “in a shocked state of mind due to the sudden demise of his daughter” and also that his daughter was under severe depression when she committed suicide. A bench of Justice AS Oka and Justice Anuja Prabhudessai observed that this stand of the first informant is completely contrary to the statement given to the police on the basis of which the FIR was registered. It was recorded in the order that accused Asgar’s cousin had written a letter to the Sub-Inspector at Deonar Police Station stating that a monetary settlement of Rs. 8 lakh was reached between the first informant and the accused. The court observed: “The offence alleged is under Section 306 of the IPC. There is no question of entertaining the petition on the ground of settlement as the victim of the alleged offence is no more. Thus, the prayer for quashing the FIR on the ground of settlement cannot be entertained. The bench then rejected the writ petition and noted that the same should not preclude the petitioner (accused) from applying for discharge.